Alphabet Challenge – “Q” is for "Quick"
Wonderful action shot and detail! Terrific capture of this dragonfly in flight. Obviously very difficult but you pulled it off - congrats!! Excellent action capture !! Superb detail !! Love the colours on the dragonfly !! Fabulous capture - stunning detail! Great "Q"! 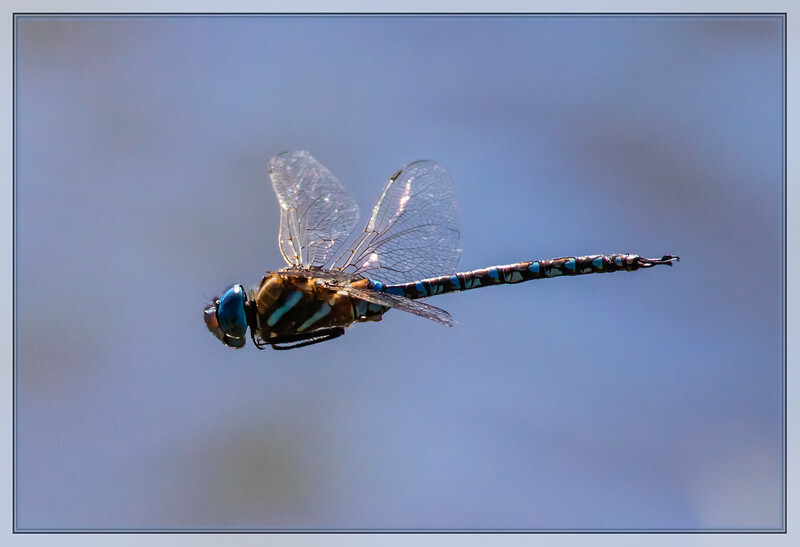 Very quick--your reflexes, to get this dragonfly in flight!